Material 100% safety material made , eco friendly . 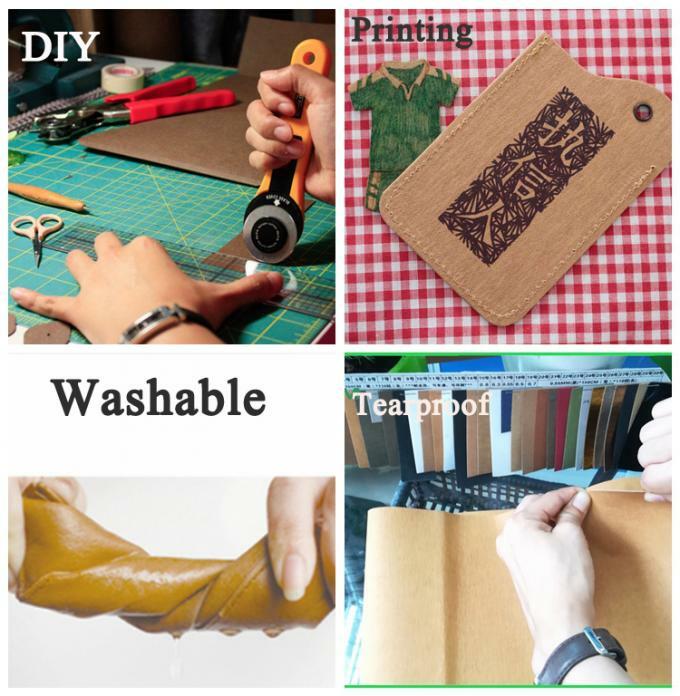 ,washable,tear resistance,abrasion resistacne ,reusable and 100% recycled material paper. 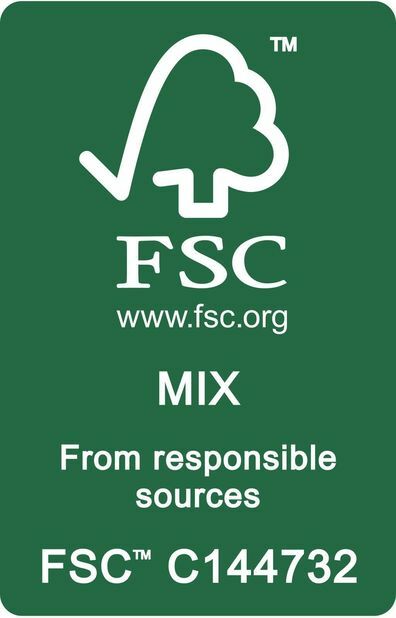 A:We are a factory with ISO 9001 14001 FSC, SGS, FDA. 2.Q:How can I proceed the order? A: Usually, you can make consultant with our salesman, they will provide their professional and patient service for you. 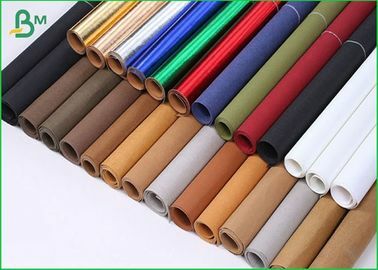 3.Q:How can i get some samples ? 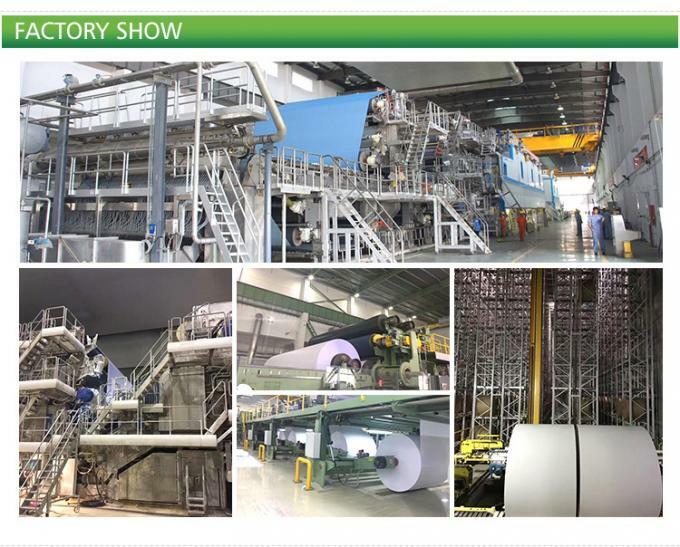 4,Q :How to order for your grey paperboard? 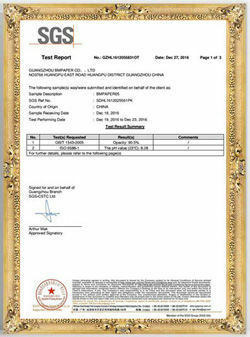 Please send us your purchase order by Email or Fax. We need to know the following information for your order. 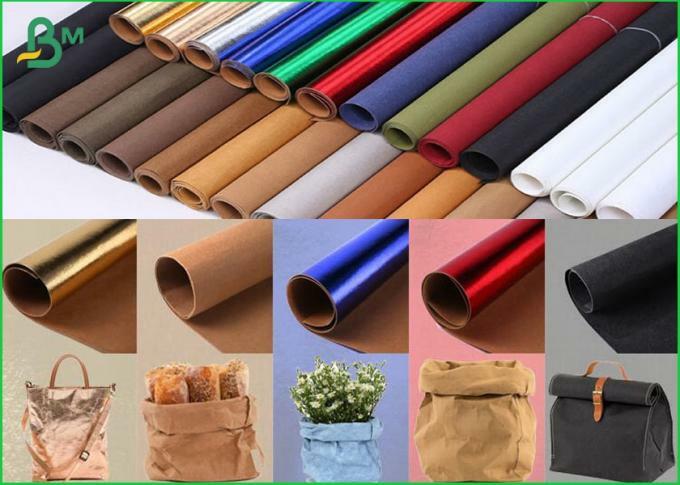 Product information-Quantity, Specification (sheet or roll size, thickness and Packing requirements etc. 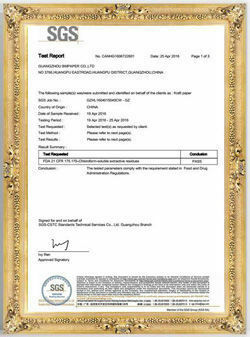 Shipping information-Company name, Street address, Phone and fax number, Destination sea port. 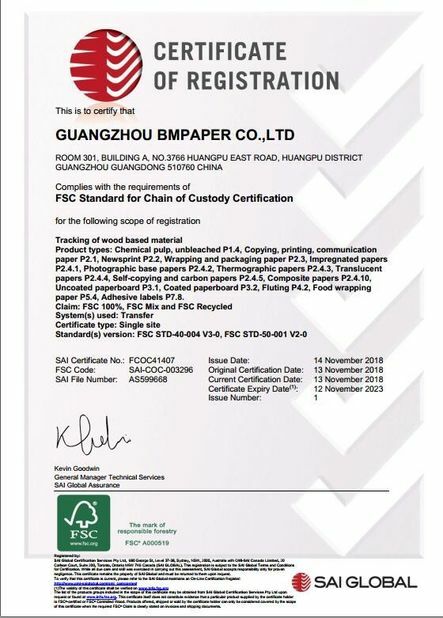 Forwarder's contact details if you have any in China. Quality is priority. 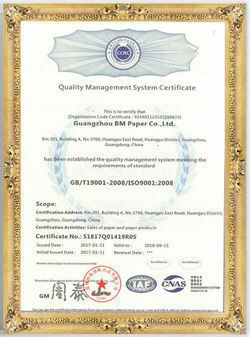 BM paper always attach great importance to quality controlling from the very beginning to the very end. 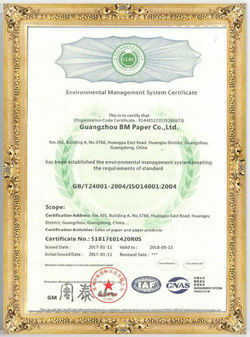 Our factory has gained ISO, SGS,FSC authentication.